Lake Linganore at Eaglehead is Maryland’s largest privately owned lake community. 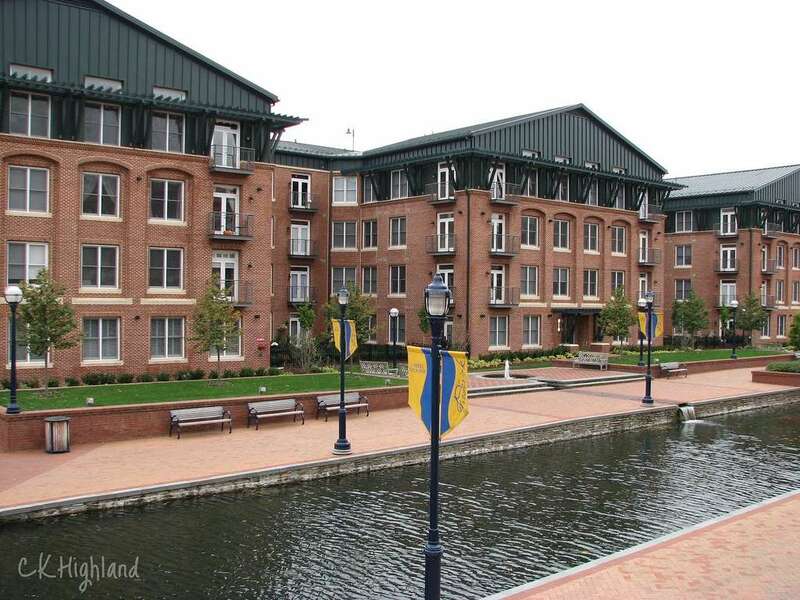 Frederick County’s first Planned Unit Development (PUD), Lake Linganore is community of villages centered around a system of lakes: Lake Linganore, 250 acre-lake, Lake Anita Louise, Lake Merle, and Lake Marion. Linganore Creek forms Lake Linganore at the Linganore Dam, at Eaglehead Drive. 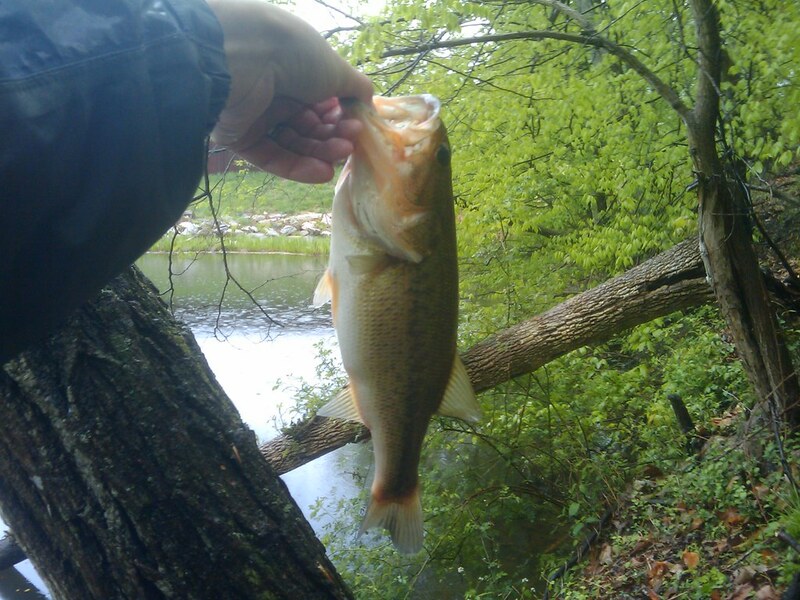 The creek runs from the dam, into the Monocacy River. 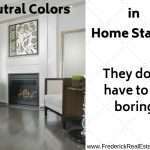 Lake Linganore Homes for Sale is updated daily. The community was platted in 1968, and was originally designed to be a vacation community. The Brosius brothers, Bill and Lou, designed “new town” with Lake Linganore as the centerpiece. 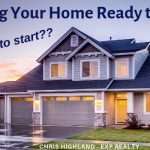 As the community grew, more permanent homeowners bought homes and the community became one of the affordable places to build a new home as early as the 80’s. 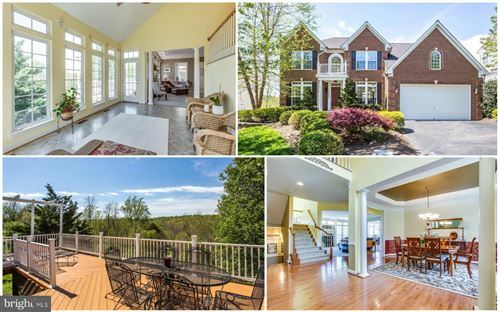 See all Homes for Sale in Lake Linganore. The Highland family lived in Lake Linganore for 16 years, and raised our 3 boys and daughter (for the most part) there. 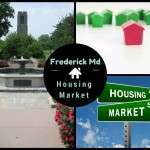 We lived in Pinehurst Village in a custom cape cod single-family home (before moving into the City of Frederick). Our kids loved the life in Lake Linganore! They loved to tromp through the woods and explore the Indian Caves. We went swimming several times a week throughout the summers and enjoyed the lakes and beaches. Lake Linganore is a beautiful place for kids (and Labrador retrievers) to grow up. Summerfield is located off of Boyers Mill Road, with single-family homes and townhomes. Summerfield pool is at the entrance to the village. Deer Crossing Elementary is located near the entrance to the village. 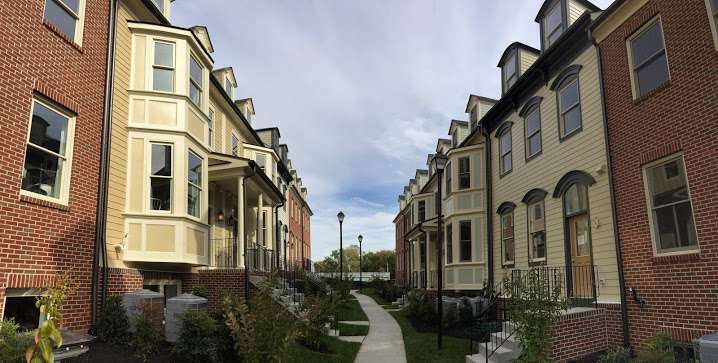 Pinehurst is located near Lake Anita Louise, with single-family homes and two townhouse neighborhoods. Lake Anita Louise lies between Anita Louise and Lake Linganore, with single-family homes. Both Pinehurst and Anita Louise have lakefront homes and wooded neighborhoods. Westwinds is the furthest east, close to route 75, surrounding Westwinds Golf Course, and Westwinds Golf Club, as well as a swimming pool and indoor tennis courts. The Villas at Westwinds within the community. Nightingale is a small single-family village off of Boyers Mill Road, along Lake Linganore, with Nightingale Beach along the shore. Coldstream, one of the oldest villages, is located on Lake Linganore, with the Coldstream Beach access and the Lake Linganore Esplanade. Coldstream has single-family homes, many with modern lake architecture, cottage style, as well as Colonial homes. Coldstream pool and community center (with association office) is located at the entrance to the Village. Nearby North Shore Village lies next to the lake and you’ll find single-family homes and townhouses built by Jay & Associates. The Meadows, single-family homes which lie adjacent to Lake Merle. Further beyond Coldstream is Audubon Terrace, you’ll find condominiums and townhouse villas. The Village of Aspen has upscale single-family homes with construction requirements that make the median price about $500,000. The brand new subdivision of Aspen North has just begun (2016) with two model homes open for tour. At the end of Aspen is a small village called The Point, which overlooks the Linganore Dam and Lake Marion. To the west of Lake Marion is Woodridge, with a small area of Frank Loyd Wright inspired homes, and a large section of traditional single-family homes. There are seven areas of proposed future development, which will mean other villages with distinct styles and character, as well as additions to the current villages. Other amenities include: three swimming pools, an 19-hole golf course, playgrounds, picnic areas, basketball courts, volleyball courts, six tennis courts and three sports fields. In the warm weather times residents enjoy a farmer’s market, live music and an outdoor craft and small vendor market. 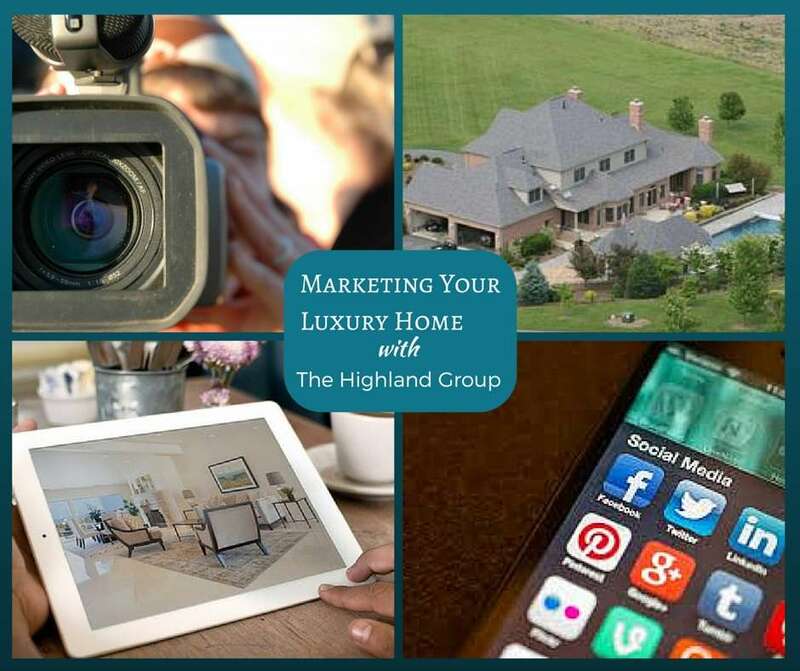 The community exists on 3700+ acres of land, with 850 acres of open land. 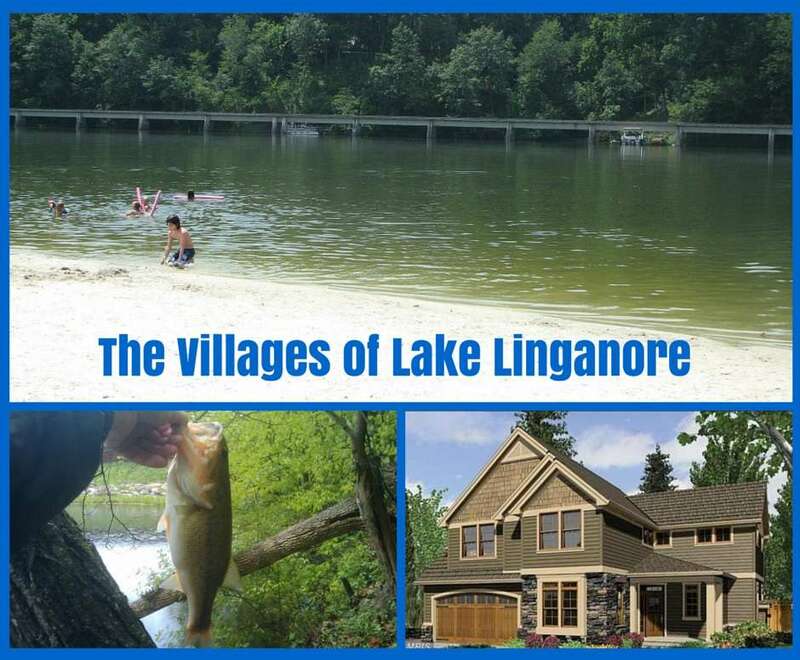 Find out more about Lake Linganore at the (LLA) association website. 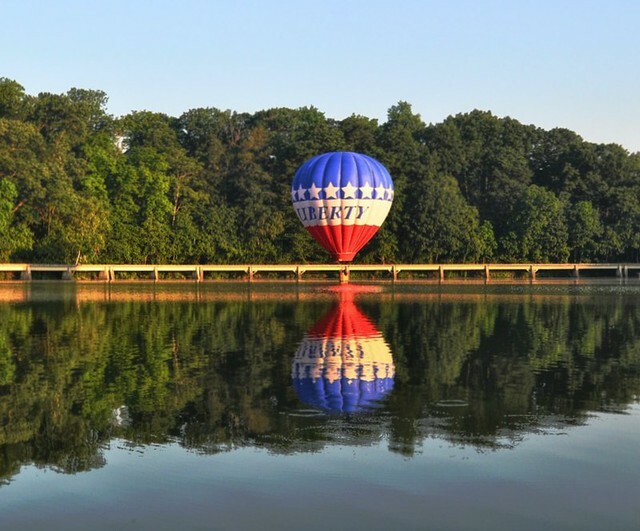 There are several committees, clubs and groups that residents can be involved in, and the website is a great way to stay up with the latest Lake Linganore News. Deer Crossing Elementary School is the location of Deer Crossing Recreation facility, where many county recreation activities are held. Linganore is home to the mysterious Indian Caves. 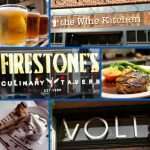 It is said that “Linganore” gets its name after an Indian chief that once lived on Linganore Creek. Folklore states that this chief lost a left ear during a battle and German settlers referred to him using the German terms ‘linke’ (left) and ‘ohr’ (ear.) Tradition states that “Chief Linganore” was a member of the Susquehanna Indian tribe and died in 1765. Indian tribes have lived or hunted in Frederick County for 12,000 years, but in more recent history it is thought that primarily the Susquehanna tribe encamped in and around Linganore Creek. In the early 1700s hunting parties would come down from Pennsylvania to camp near Linganore Creek while they hunted game to feed their tribe. A 600-foot long rock-and-earth-fill dam forms Lake Linganore. Brosius Rock, the boulder located at the corner entrance of the earthen dam, has a carved inscription that dedicates the dam—the Brosius Dam— to J. William Brosius, the father of Bill and Lou Brosius. Incorporated into the design of the Brosius Dam are 11 fountains along the northern wing of the dam area. 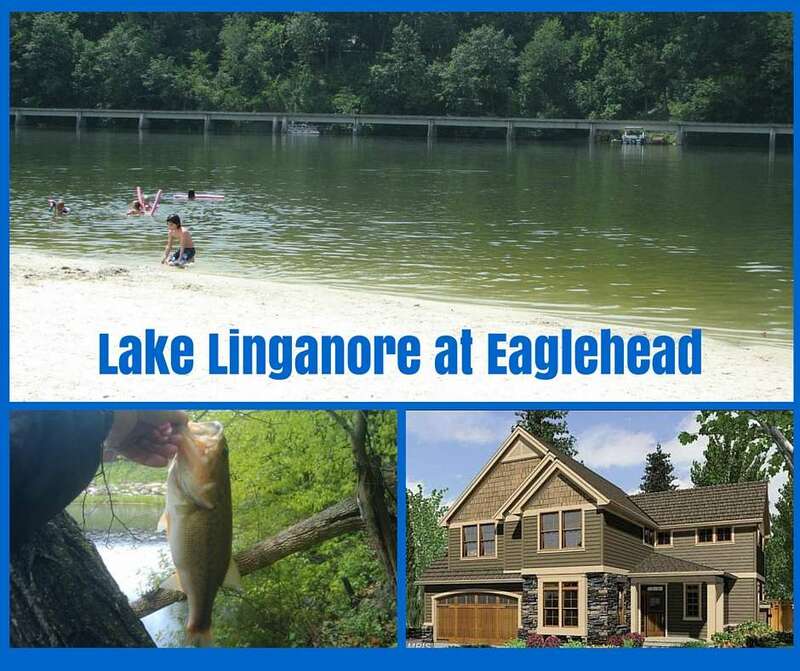 Lake Linganore Community Homes for Sale, there are 14 Villages in the Community: Lake Linganore at Eaglehead, Frederick County's first planned unit development. 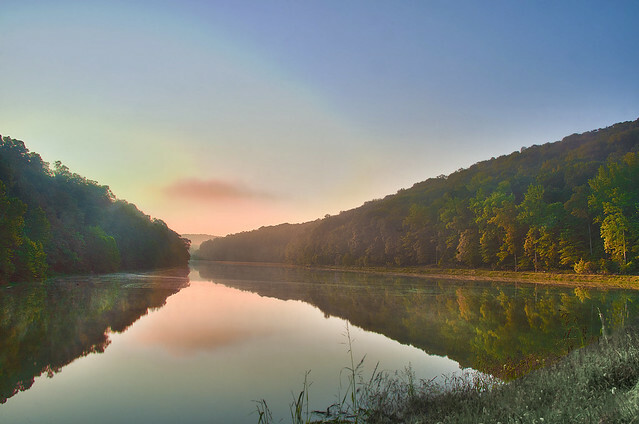 Surrounding a 50 acre lake, The Villages at Lake Linganore is a nature-lover's paradise.